Here we go again! 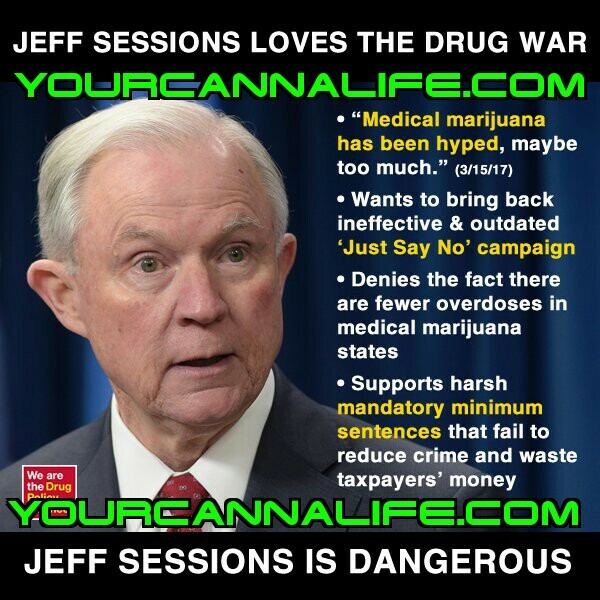 The United States Attorney General Jeff Sessions made the claim that cannabis is only slightly less awful when is pertains to opioids and heroin. A member of our Facebook group posed a great question. “Where does he get his information from?” The answer is, “no one really knows!” We can assume it’s the private prison industrial complex and the pharmaceutical industry. The reality is so simple and dark it makes you wonder how he really feels about the millions of United States citizens that are currently suffering from the unwanted side effects from artificial medications. The main ones being kidney issues, liver issues, stomach issues and a chemical addiction aka your brain eventually desires opioids more than water! A very convenient situation for the designers of these drugs. Enjoy the article down below. While speaking before federal, state and local law enforcement Wednesday, the former Alabama senator addressed the surge of illegal drugs flooding the country and said the only way to end the opioid and heroin crisis was through tactical criminal enforcement, better treatment options and stronger prevention efforts, not by offering addicts something that’s “only slightly less awful,” like legal marijuana. Research has linked medical marijuana to a reduction in overdose-related deaths. 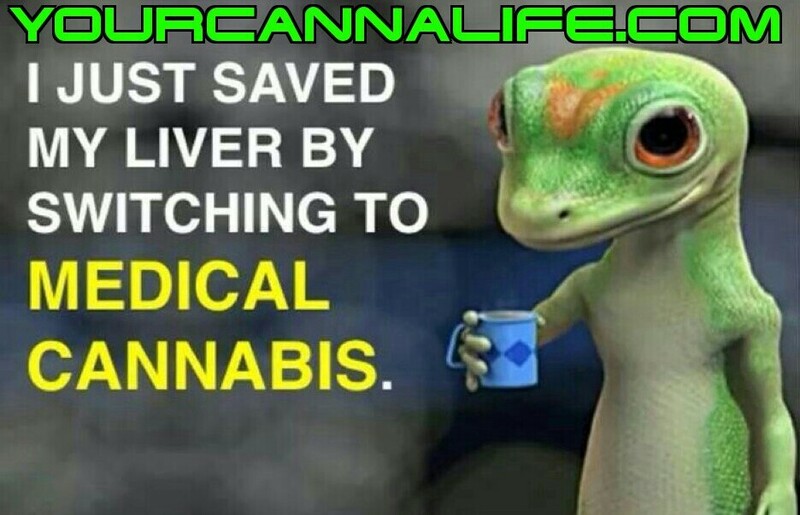 A 2014 report in the journal JAMA Internal Medicine found states that offered legal medical marijuana programs had a 24.8 percent lower opioid overdose mortality rate compared to states that had not legalized some form of cannabis. The study also suggested the declining number of overdose deaths could be due to more people choosing to use medical marijuana instead of opioids as a form of treatment for chronic pain and illness. Although marijuana is still federally listed as a Schedule I drug, there have been no records of people fatally overdosing from only marijuana. Meanwhile, more than 33,000 Americans overdosed and died from prescription painkillers in 2015, while 13,000 heroin-related overdoses killed people in 2015, according to the Centers for Disease Control.